When you choose DirecTV as your television service provider, you choose the freedom to select specific packages and offerings that meet your needs. Whether you are a sports enthusiast and want access to all football games each Sunday, or you're a movie buff wanting premium content on HBO, Showtime, Cinemax and Starz, you will get the best programming in beautiful HD Quality. And with On-Demand you can watch whatever you want, whenever you want with DirecTV! 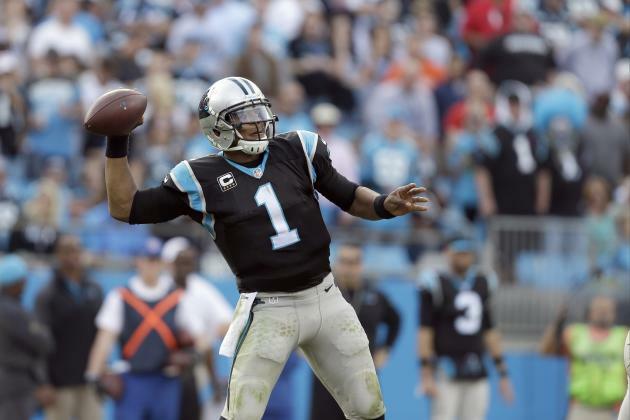 Enjoy All Your Favorite Football Games with DirecTV's Exclusive NFL Sunday Ticket! Only with DirecTV you get NFL Sunday Ticket included at no extra charge. You get a $500 package exclusive free from DirecTV! The Remo Group can set you with this and more, to ensure you enjoy all the channels you love! If you are tired of paying for channels you don’t even watch but you can never find the programs you like, DirecTV is the answer for you. For a limited time only, you can enjoy $19.99-a-month programming for select packages! Call Now to find out more about all the exclusive offers that you can get with The Remo Group! 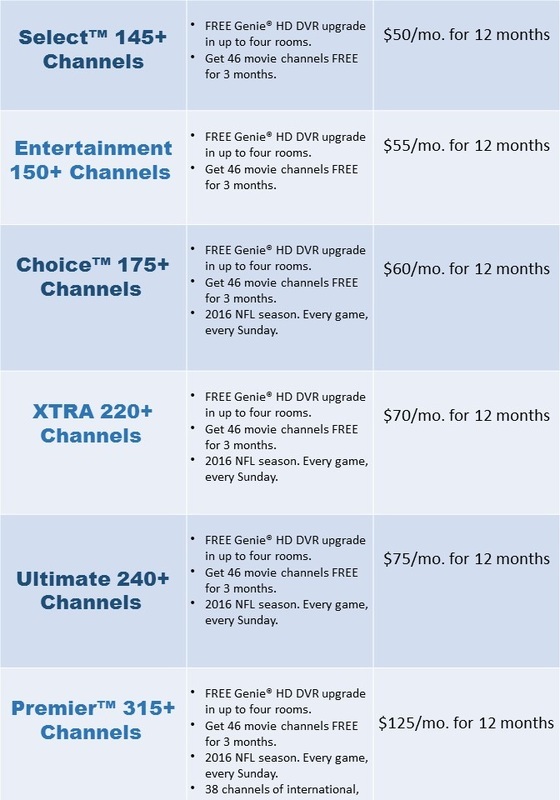 Find The Perfect DirecTV Package Just for You!